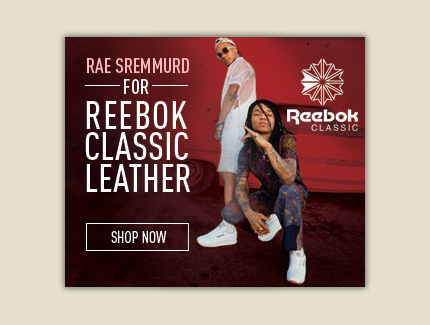 Reebok Classics Partnership Web Banner Web banner promoting a partnership between the hip-hop artist Rae Sremmurd and Reebok Classics. 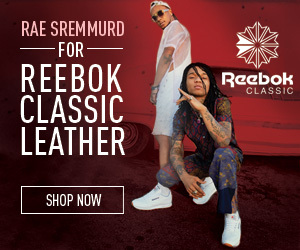 Using the red overlay to draw attention from what was a distracting and colorful background to this popular and highly recognizable performer. 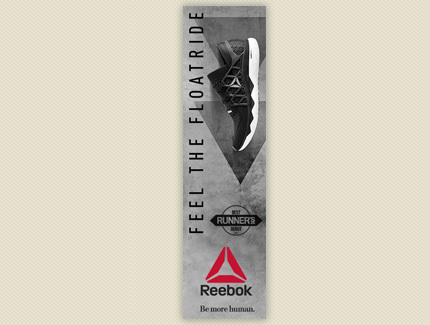 Reebok Floatride Web Banner This banner was intended as a teaser to peak interest in a new running shoe being introduced by Reebok. 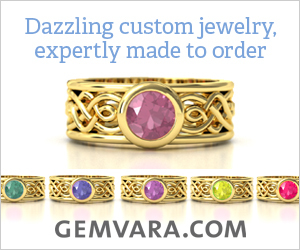 Gemvara Holiday Web Banner This banner was designed and written to support the "custom" story behind the Gemvara brand and value proposition. 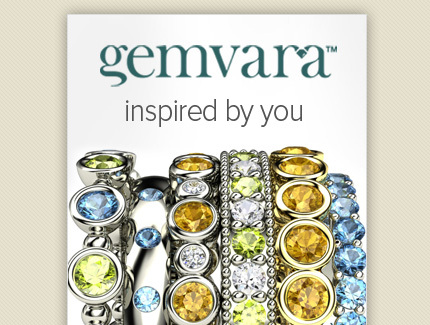 Stacking Rings Home Page For Gemvara Educating the customer on the hot new stacking ring trend was more important than promoting the featured rings. 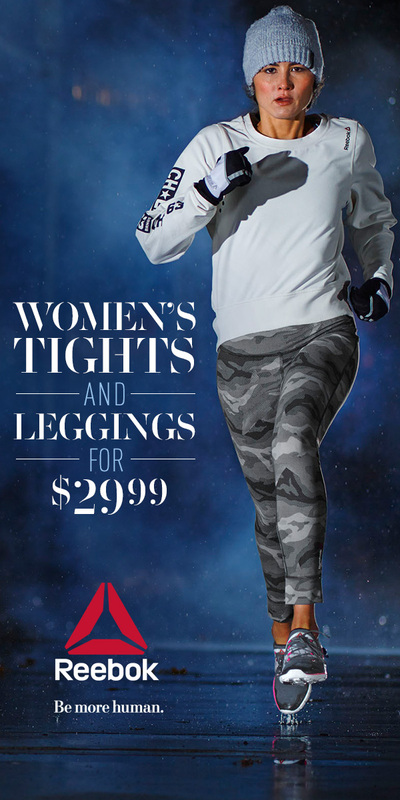 If we could convince them of the relevance of this trend we could then potentially realize multiple sales. 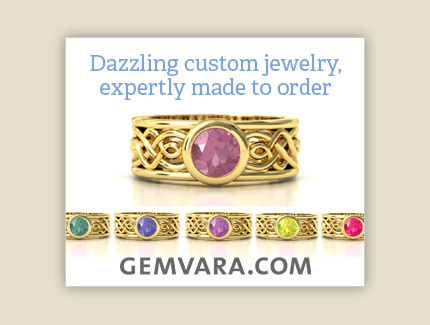 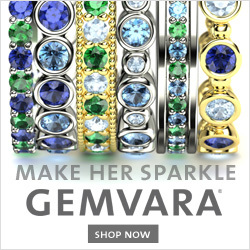 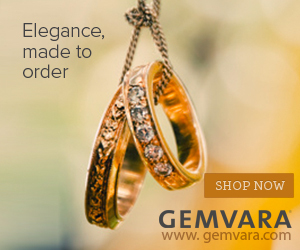 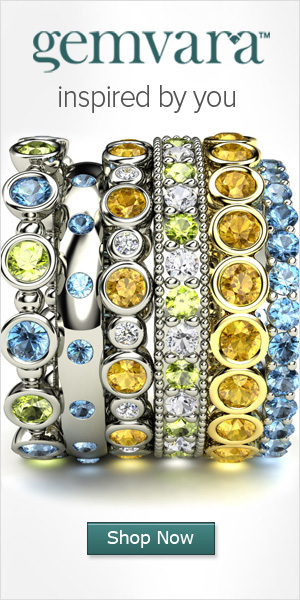 Gemvara Stacking Bands Web Banner The visual promoted our stacking ring styles while the copy spoke to the brand value proposition of building your own custom jewelry. 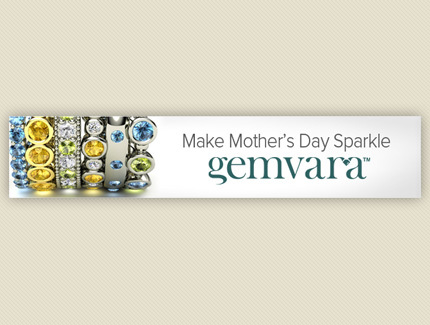 Gemvara Mother's Day Web Banner Web banner promoting Gemvara as a source for your Mother's Day gifts. 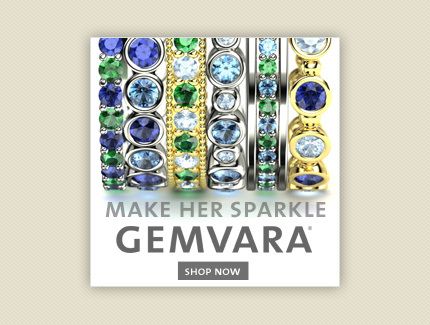 Gemvara Web Banner Web banner promoting Gemvara value prop by leveraging the "inspired by you' taglline. 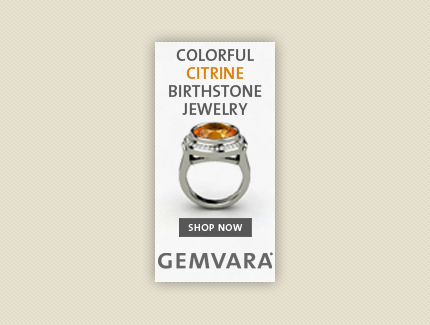 Birthstone Web Banner Part of a series of web banners timed to go live just prior to the date of the featured birthstone. 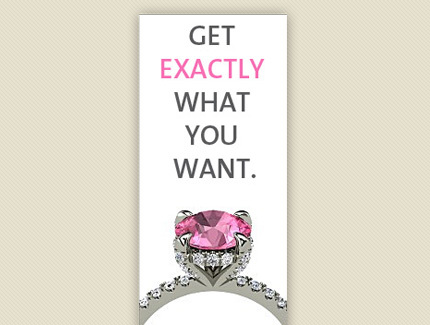 Served as both a reminder to potential and current customer and also provided shopping "ideas". 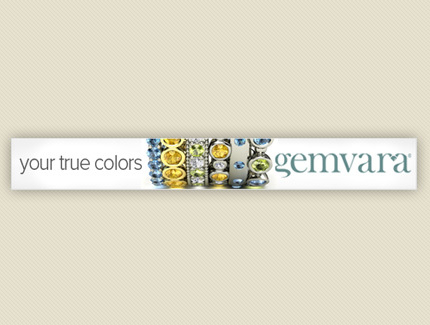 Brand-Focused Web Banner Web banner focused on the custom aspect of the Gemvara experience. 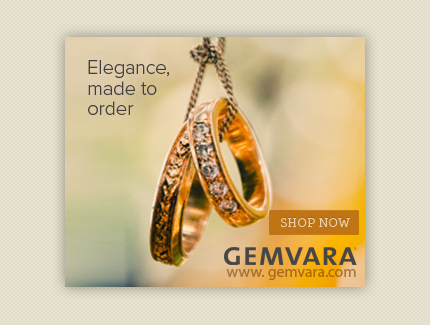 Lifestyle Web Banner Banner targeting wedding band customers. 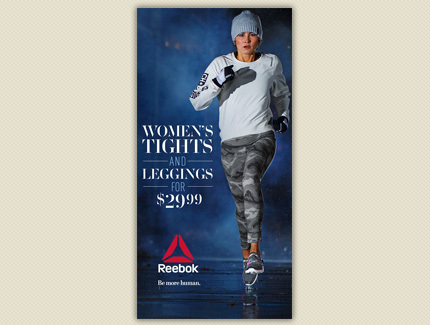 Graphics and lifestyle treatment to be consistent with wedding advertising that these customers would be accustomed to seeing. 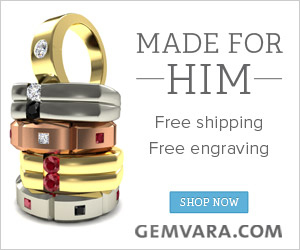 Men's Rings Web Banner Web banner targeting male customers. 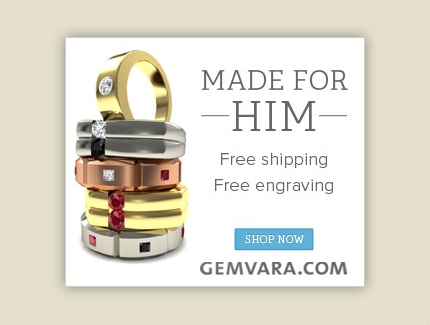 Simple, masculine treatment to appeal to this demographic.